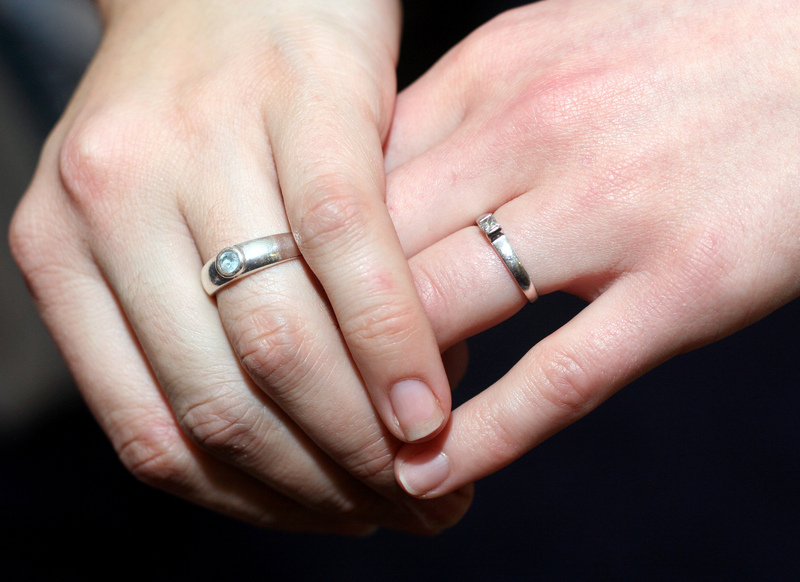 Should I transfer my civil partnership for a legal equal marriage after March 29th? A civil marriage puts you in the same position as you would be in if you entered into a civil partnership. 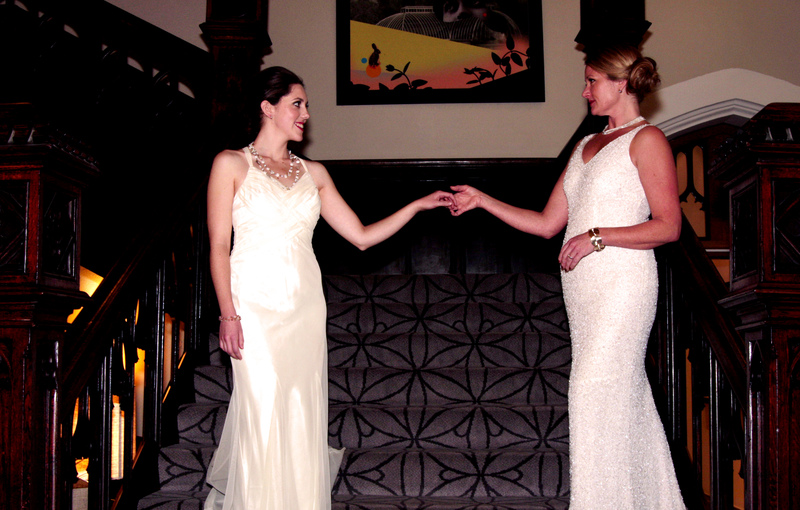 From March 29th 2014, you can choose a civil partnership or a civil marriage (gay/lesbian couples). Sadly, those already in a civil partnership will have to wait until possibly the end of the year to convert their civil partnership into a civil marriage. The mechanics are yet to be decided. Whether you should do it, is a personal choice. Some feel that having a civil partnership is a forced ‘outing’ because you are declaring your sexual orientation when asked a question about marital status. Others, choose to see it as pride. Heterosexual couples will not have the option of entering into a civil partnership which is something that I disagree with. Marital status and description should be the same regardless of sexual orientation in my view. 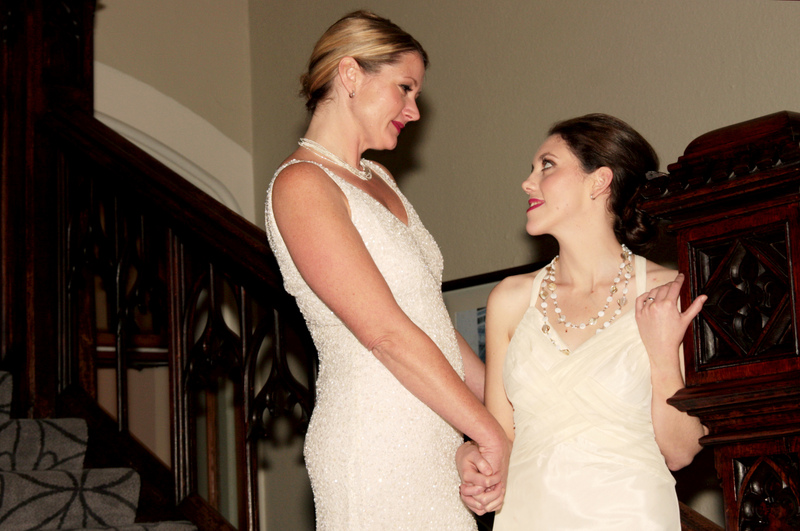 What’s the difference between a ‘civil partnership’ and a ‘legal marriage’? In terms of legal rights and duties towards one another, there is not very much difference between a civil marriage and a civil partnership save for a few differences in pension rights and obviously the description depending on how much emphasis you choose to put on it. What should I do if my vicar or rabbi refuses to marry me after March 29th? The legislation provides that religious institutions will not be forced to conduct religious ceremonies and the ‘Quadlock’ prevents you from suing the organisation for discrimination against a couple based on sexual orientation. However, I suspect that this will be challenged and the European Court will be asked once again to decide on whether Religion can override a fundamental Human Right to marry. It depends on the religion as to what challenge you can bring within that institution.